Many startups claim to be InsurTechs. Almost every day new companies appear in the insurance industry; one can hardly count them anymore. 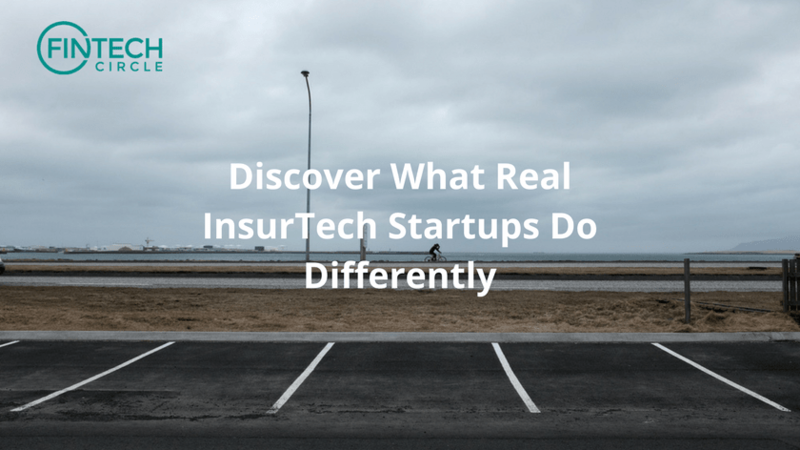 Don’t put them all under the same umbrella; look out for real InsurTech startups and discover what they do differently. InsurTech startups take the current insurance industry as it is and apply state of the art technology to it. In this way they take the next step and introduce innovative services to policy holders, intermediaries and risk carriers. They often observe successful technology-based services in other sectors, like finance and transfer them into the insurance world. The most prominent examples are found in brokerages carried out by using the web (Check24), comparison sites applying mobile apps (Knip digital brokers) and robot advisors exploiting artificial intelligence (Clark). Real InsurTech startups take the leap Real InsurTech startups question the underlying assumptions of the industry. They reevaluate them and utilize the latest technology to do business. One of the first representatives with an alternate business model with real-time analytics and artificial intelligence were The Climate Corporation insuring farmers against crop failures. In other categories startups provide insurance on a basis by employing smart devises. Metromile combines crop and weather data pay-per-use is an early bird and offers a pay-per-mile car insurance policy. As new technology emerges (e.g. thematures (real time analytics,artificial intelligence) InsurTech and real Internet of Things, Blockchain) and InsurTech startups pursue different approaches with different results. But this is not the end of the story. The insurance industry’s next stage of evolution will be the combination of the two practices.